About Myself: I was born in 1993 and lived in Hod Hasharon for my whole life. During high school I majored in Computer Science and Physics, while in my free time I enjoyed swimming and playing chess. I served as an officer in IDF's intelligence corps, for a total of 5 years. In that time I also volunteered in helping high school students to graduate their math exams. Meanwhile I took some courses in Coursera, mostly about bioinformatics. 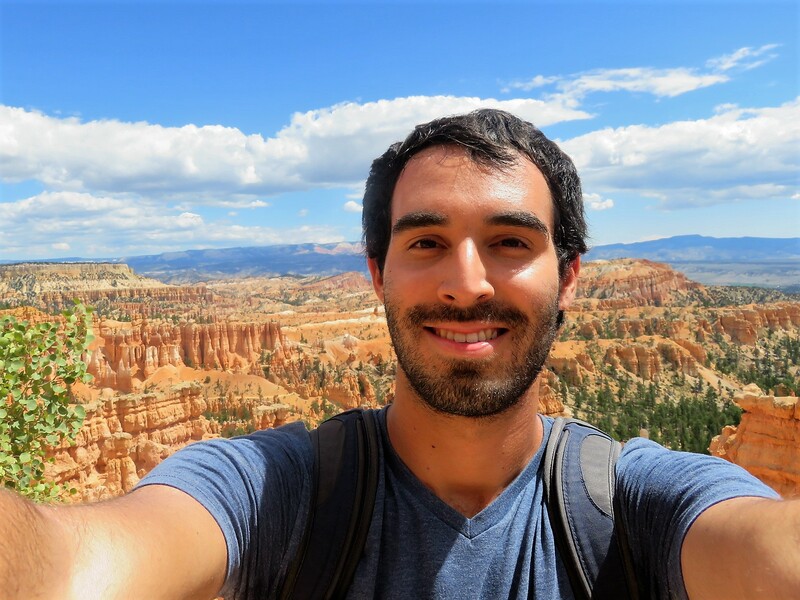 After I finished my military service I traveled in America: I have been in South America for 4 months; I worked in a Jewish summer camp in USA for two months and then traveled a little bit more in US. Hobbies and other activities: I am interested a lot in science, technology, history and politics; so I like to read books or learning online about those topics. Besides that, I'm enjoying playing chess, traveling and hiking.